Good morning. It's Wednesday, Aug. 22. • A $600 airline ticket for Rep. Duncan Hunter's rabbit. • Turns out Fresno has some of the country's nicest weather. • And an art project made of bathtubs ignites a backlash. 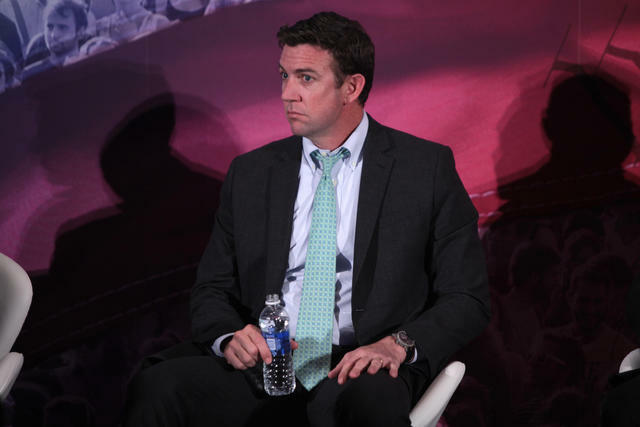 Rep. Duncan Hunter attended the 2016 CPAC in National Harbor, Md. After a yearlong criminal investigation, the Justice Department charged Republican Rep. Duncan Hunter and his wife with using campaign funds to pay for vacations, theater tickets, and even a $600 airline ticket for a pet rabbit. Hunter, a former Marine, has represented parts of San Diego County in the House since 2009. His father, Duncan Hunter Sr., himself a former congressman, told KUSI News that his son would fight the charges. "We’re going to win," he said, "and we’re going to win the election." • To justify using campaign funds for a trip to Italy, Hunter tried to arrange a tour of a naval facility there. When military officials said it wouldn't work, Hunter told an aide: "Tell the Navy to go f— themselves." • Hunter told his wife, Margaret, he wanted to buy a pair of shorts but ran out of money. She suggested he buy them at a golf pro shop and describe the purchase as "some [golf] balls for the wounded warriors. Speaker Paul Ryan said Hunter would be removed from his committee assignments following the indictment. The S.D. Union-Tribune called for Hunter to resign, saying "he has disgraced himself more thoroughly than his critics ever could." Read more at the Union-Tribune and CNN. 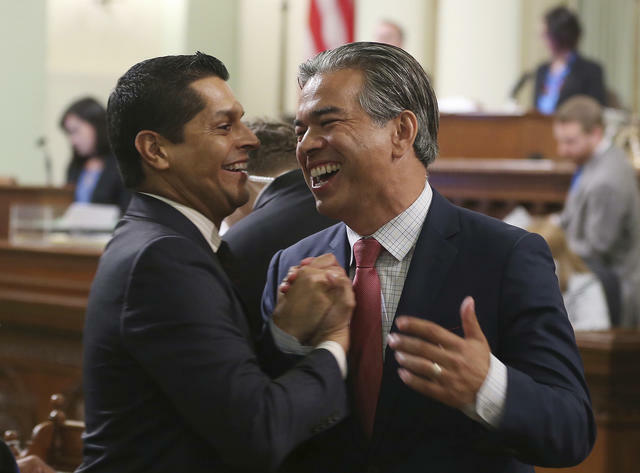 Assemblyman Miguel Santiago of Los Angeles, left, and Assemblyman Rob Bonta of Alameda celebrated the passage of a bail reform bill in Sacramento on Monday. Lawmakers passed a bill that would make California the first state to end bail and give judges leeway to decide who is safe for release. It's now on the desk of Gov. Jerry Brown, who indicated he supports the measure. Critics said it would make communities more dangerous. “It’s going to come back to haunt this house,” a Republican state senator said. "This is a declaration of war against America and all of humanity — it will not stand." That was Gov. Jerry Brown reacting to President Trump's plan to roll back regulations for coal-burning power plants. An analysis found that the new rules could lead to as many as 1,400 premature deaths annually by 2030.
Who is fueling the unprecedented fundraising by Democratic challengers in Central Valley House races? Bay Area liberals. Josh Harder, for example, is challenging Republican Rep. Jeff Denham. Harder has raised about $860,000 from Silicon Valley and San Francisco, compared to $27,000 from the Modesto-area district where he is running. Contaminated tap water is pumped to more than a million Californians. Now, six years after California became the only state to enshrine clean water as a basic human right, a solution may be at hand. Residents would be asked to contribute 95 cents a month through their water bills to pay for safe drinking water in disadvantaged communities. 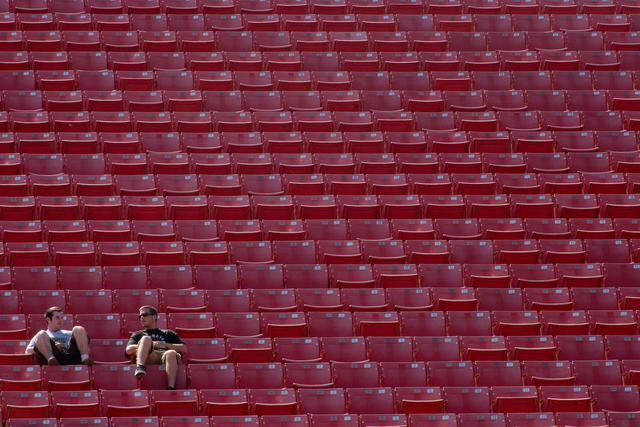 Fans took in a springtime football scrimmage at Fresno State. If you disregard the summer, Fresno has very pleasant weather. It came in seventh place in a climate scientist's ranking of U.S. cities with the most nice days per year. Long Beach, Los Angeles, San Diego, San Jose, and Oakland took places one through five. 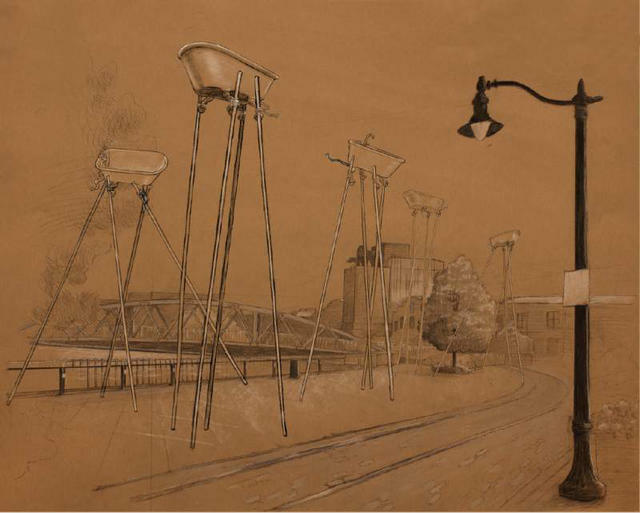 A rendering of a public art project in Petaluma. Supporters say it showcases the city's eclectic nature. "Stupid." "Silly." "Not art." A plan to install Petaluma's first piece of commissioned public art is facing a wave of community opposition. The artwork, called “Fine Balance,” would hoist five bathtubs atop stilts on a prominent waterfront location. "It’s dividing friendships," said a member of the city's public art committee. A developer who has spent years trying to turn a run-down laundromat into new housing in San Francisco is suing the city for delaying the project. Neighborhood groups moved to block construction by saying the laundromat was historic. When that failed, they raised concerns about shadows. "I’m just gonna sue them," the developer said. "I’m not paying for any more studies. I'm done." 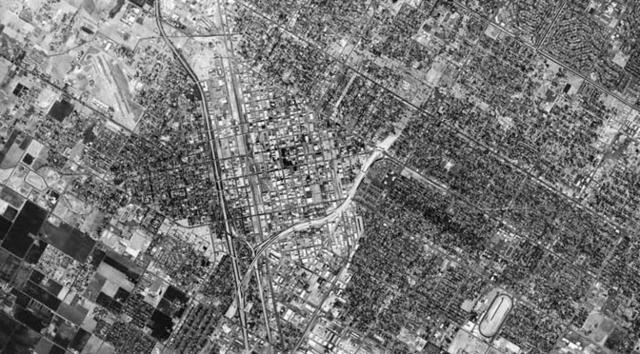 Highway 99 cuts north to south through the Fresno in this 1975 image. A former county supervisor once called Highway 99, dividing Fresno's westside from the rest of the city, “Fresno’s Berlin Wall.” More than 50 years after redlining was outlawed, the legacy of housing discrimination and segregation is still embedded in California’s poorest large city. The Bay Area has among the largest concentrations of Filipino Americans in the U.S. In the last few years, a new Filipino food movement has emerged. Berkeleyside highlighted four spots worth checking out, from home-style turo turo to more refined takes on traditional dishes. "The prospect of becoming homeless is real." Angered by rent hikes of up to 40 percent, residents of three buildings in Central Los Angeles are refusing to pay. The roughly 200 participating families represent the largest rent strike in the city's recent history. 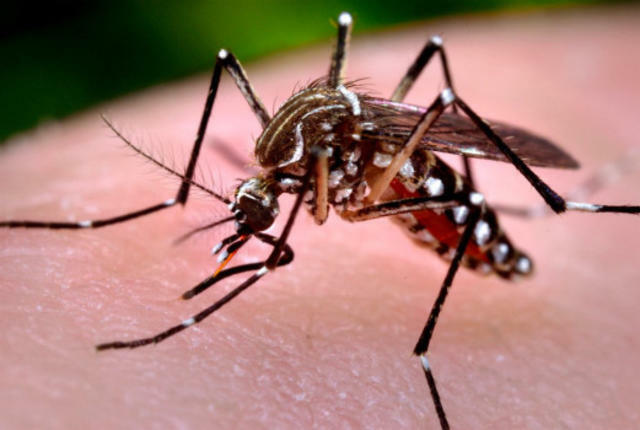 Mosquitoes in the Aedes genus have spread in Southern California. A tiny but aggressive kind of mosquito known as the "ankle biter" has invaded Southern California and is reproducing at an alarming rate. "We are getting absolutely overwhelmed with calls,” a public health official said. Normally found in tropical and subtropical zones, the mosquitoes are capable of transmitting nasty diseases. 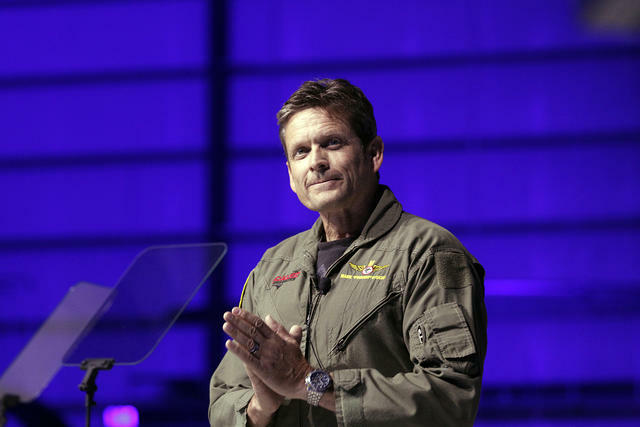 Mark Stucky is the the lead test pilot for Virgin Galactic's SpaceShipTwo. "We're test pilots of spaceships. As a Marine Corps colonel once told me, 'If you want to be safe, go be a shoe salesman at Sears.'" A New Yorker writer began reporting four years ago on a spaceship company in the Mojave Desert and the test pilot who is risking his life in a billion-dollar quest to send tourists into space. The story's out and it's fascinating. 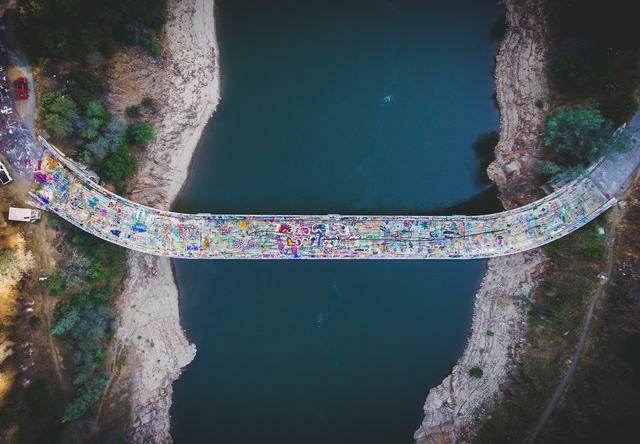 Wards Ferry Bridge in Tuolumne County is covered with graffiti. • Wards Ferry Bridge spans the Tuolumne River just outside Yosemite. 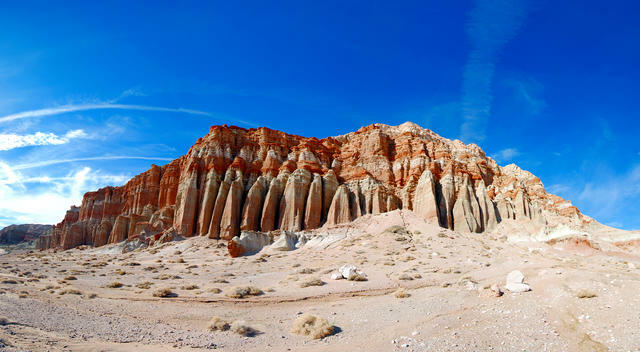 • Red Rock Canyon State Park is a geological wonder about 80 miles east of Bakersfield. 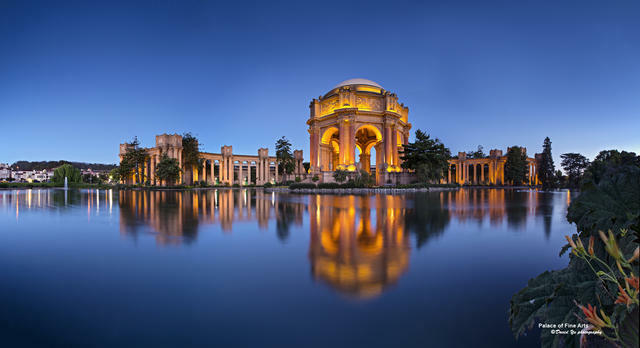 • San Francisco's Palace of Fine Arts was built to house artworks during a world's fair in 1915. An earlier version of this newsletter misstated Fresno's place in a ranking of cities with nice weather. It came in seventh, not ninth.